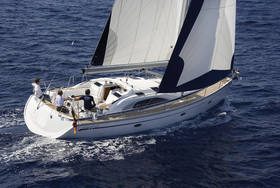 Model Elan 431 has been constructed by company Elan Yachts. 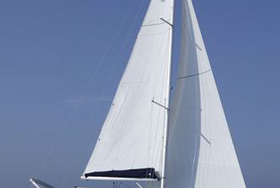 Lenght overall of the sailing boat is 13.45 m. Boat is 4.00 m wide. 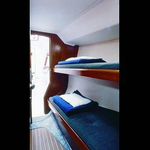 Height of yacht's underwater part is 1.95 m. Boat is certified for up to 10 crew members. 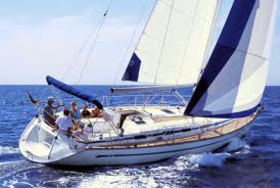 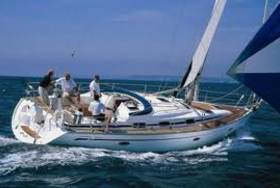 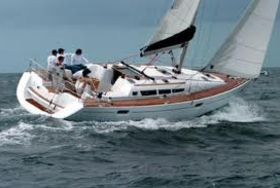 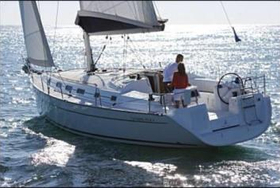 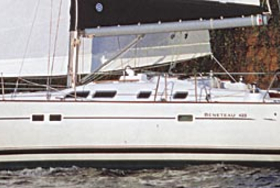 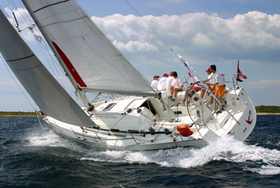 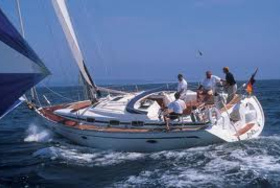 We propose sailing unit Elan 431 for summertime sailing. There are 4 bedrooms placed below vessel's deck. 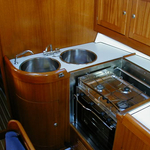 Elan 431 is equipped with 3 WC with shower. 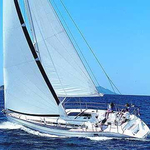 Both mainsail and genua have together 98 m2 of sail area. 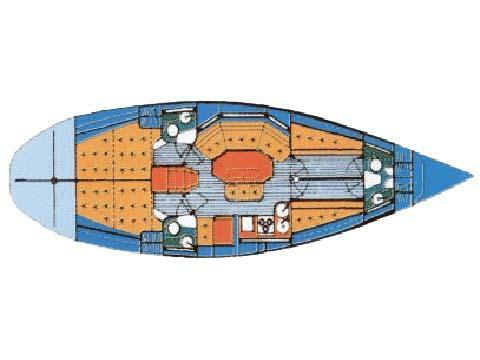 With 85-120 litres in fuel tank you can navigate really far, and still be independent because of 360-520 in water tank. 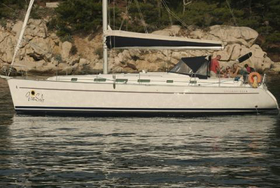 This yacht is supplied with following engines : Yanmar 55 Hp. 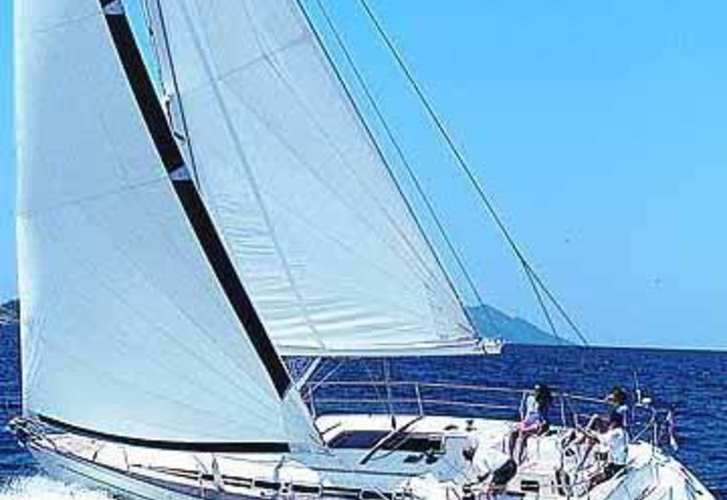 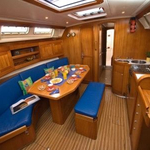 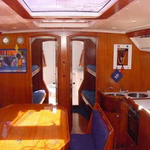 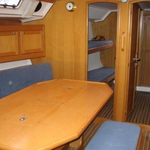 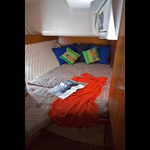 If you want to find best proposals for charter Elan 431 , just mark country and date above and hit Search button!.